A.L.F. 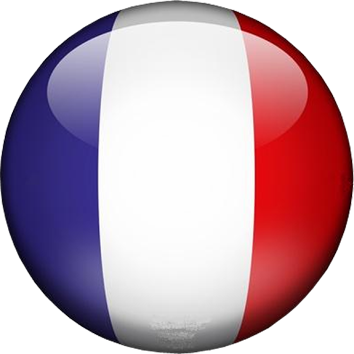 is a movie directed by Jérôme Lescure, shot in 2010 and released in french theaters in 2012. The movie earned 20 prizes in international film festivals and is now available on DVD. 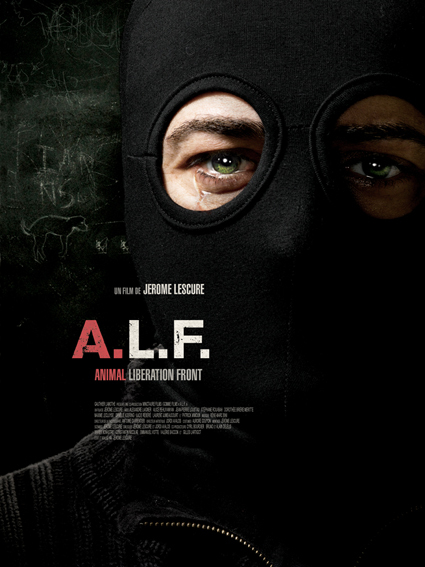 This project has been thought about in 2007, when Jérôme Lescure decided to make a tribute to the members of the A.L.F.